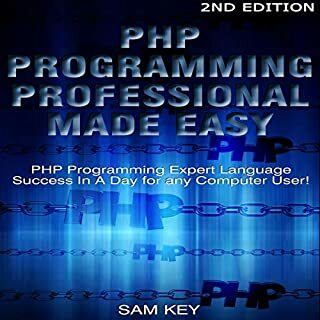 Expert PHP Programming Language Success in a Day for Any Computer User! 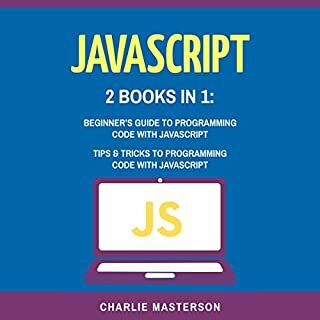 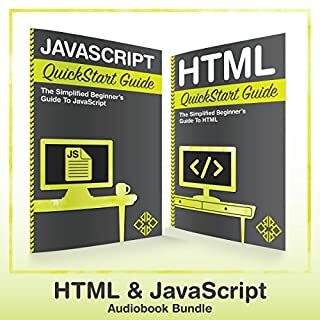 Need basic tips on scripting for web development? 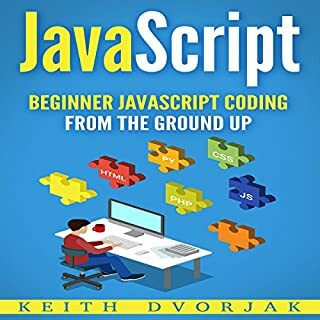 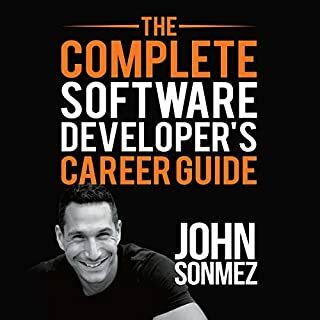 Want to take the next step in programming and become an expert in the category without getting confused of technical jargon? 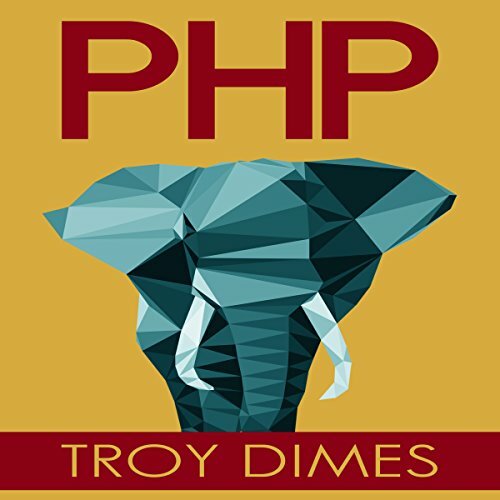 Need a step-by-step walk-through to take your PHP programming to the next level? 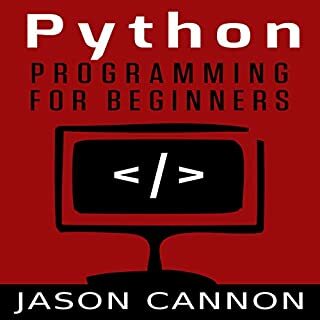 Start from PHP basics in coding such as syntax, echo, and print, right through to constants and variables!